To inquire about buying an item, go to the "Contact us-purchase & inquires" link on the left hand side or the form at the bottom of the page. 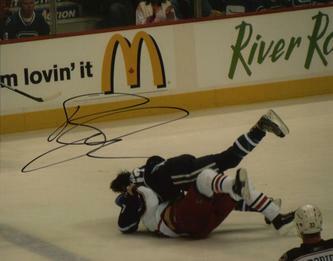 All items signed in this gallery were done so by the entertainer stated in person. No pre-prints, through the mail or secretarial items are on this page. I do not buy autographs from others for the purpose of selling. 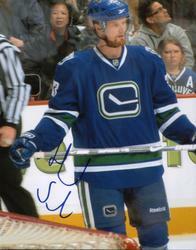 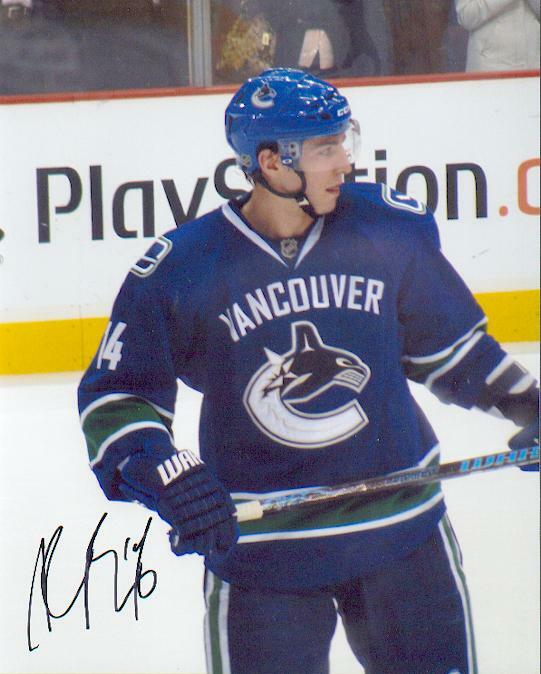 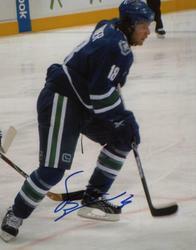 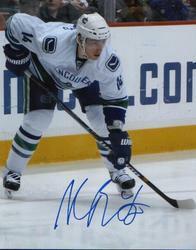 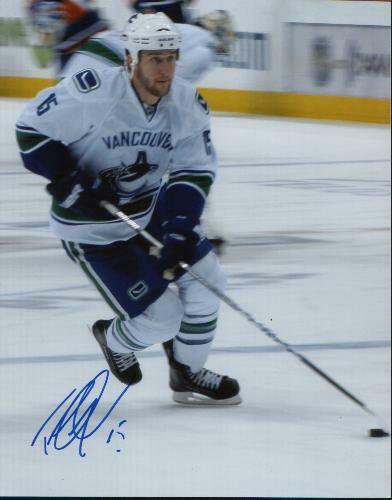 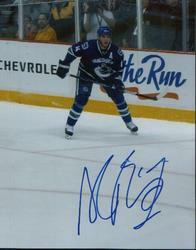 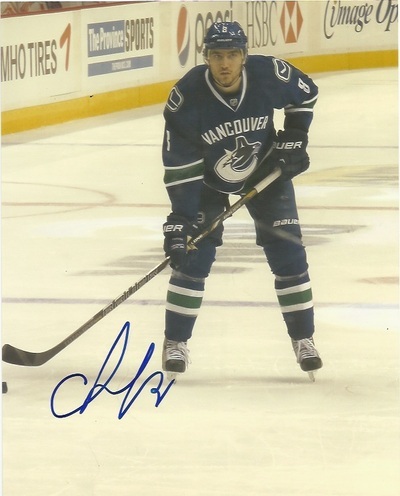 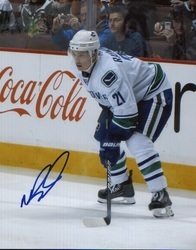 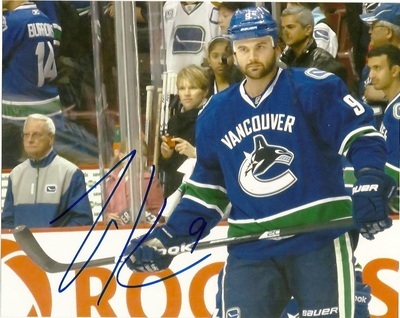 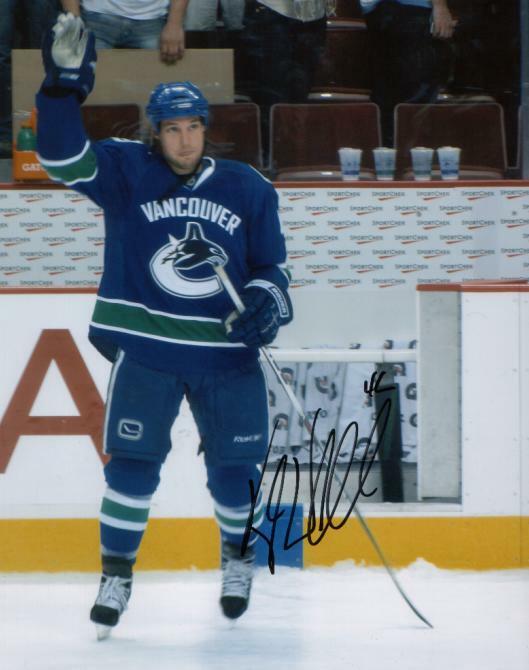 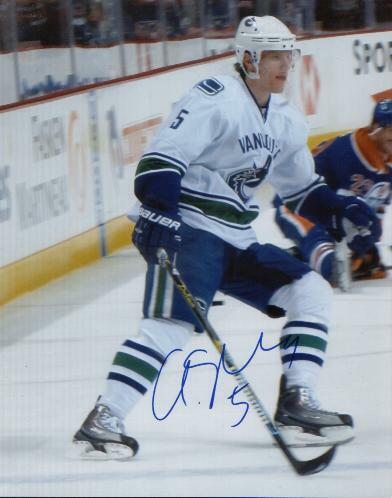 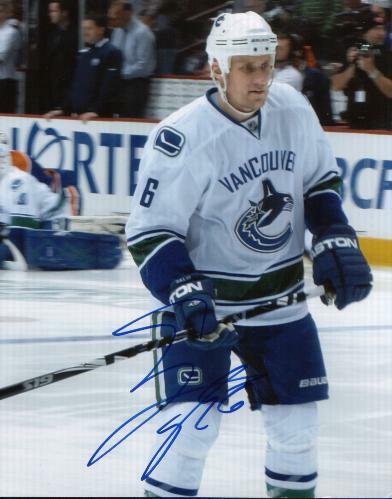 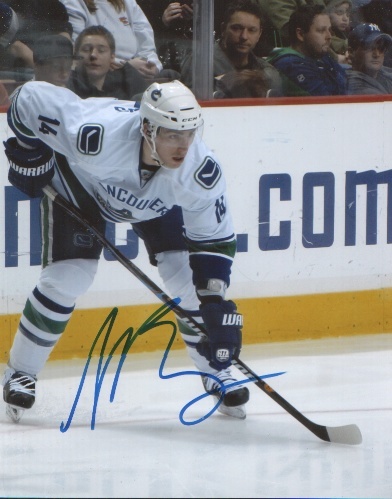 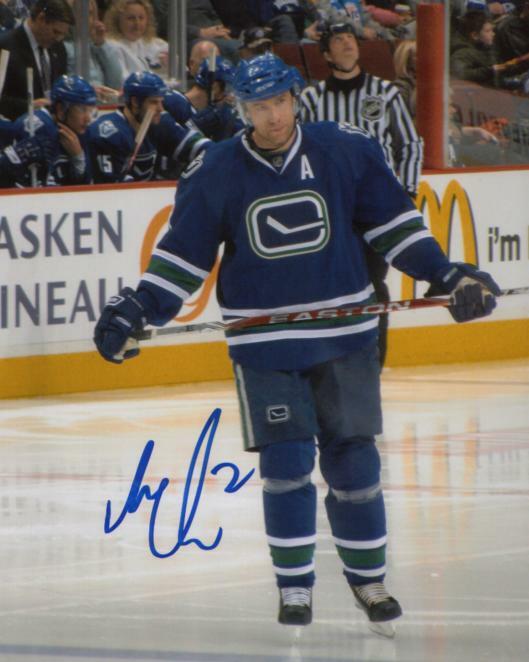 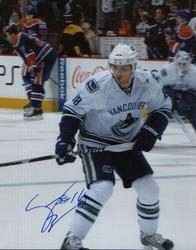 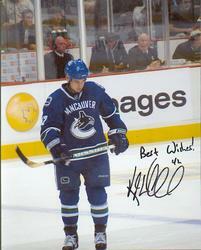 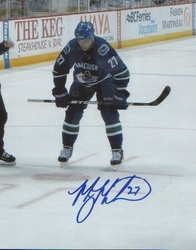 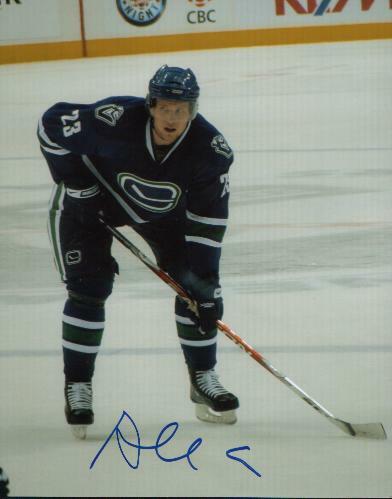 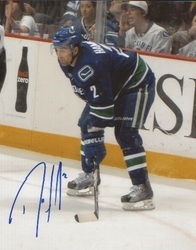 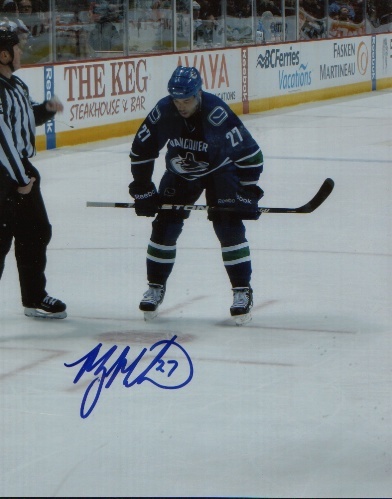 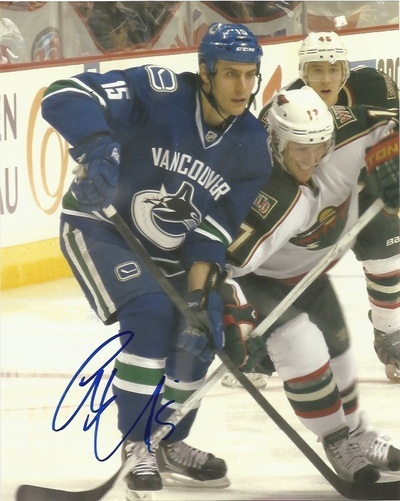 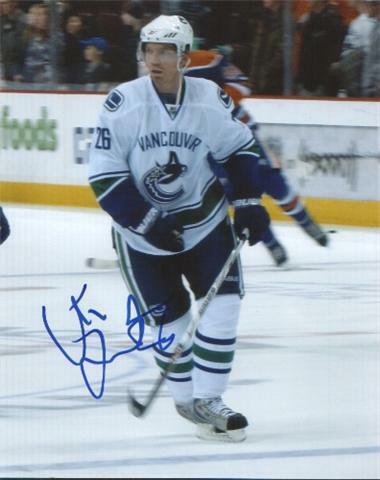 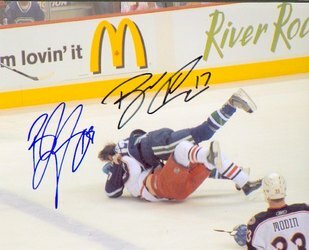 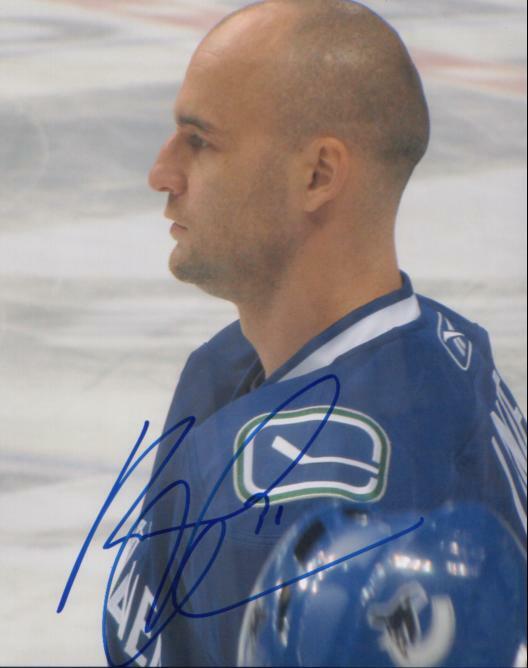 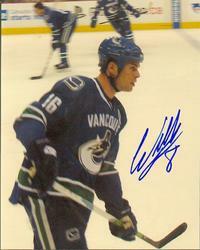 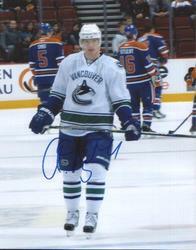 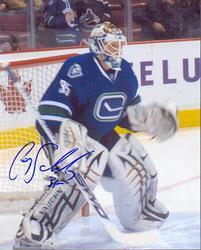 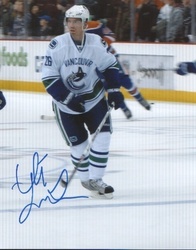 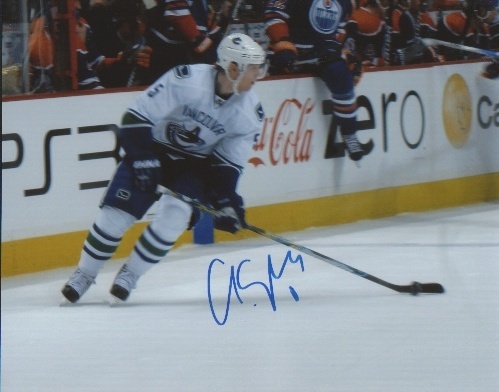 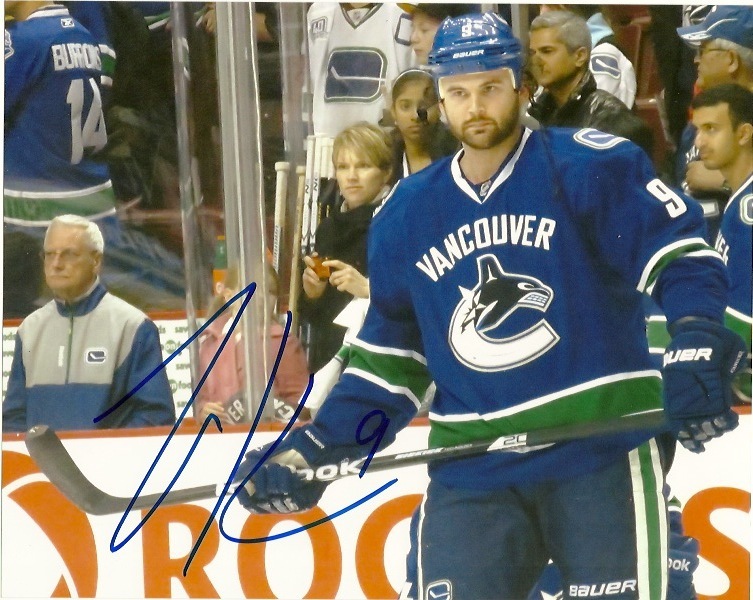 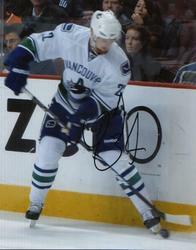 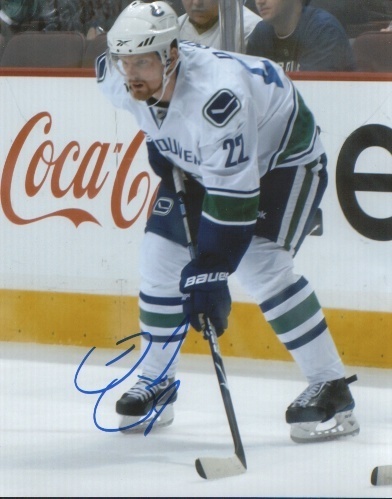 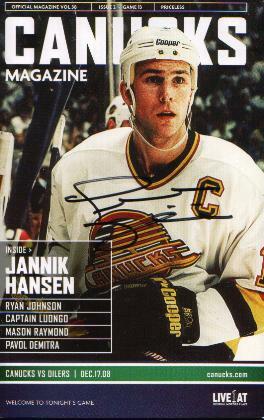 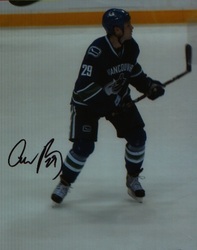 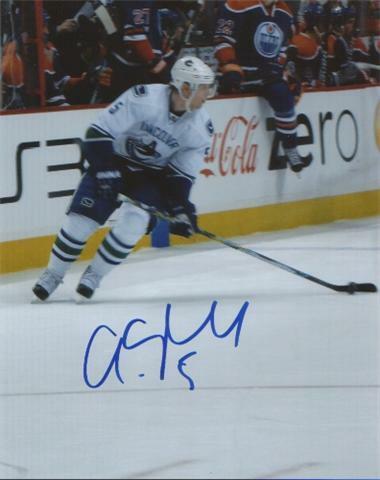 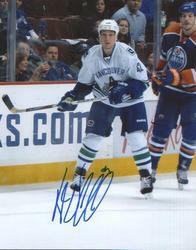 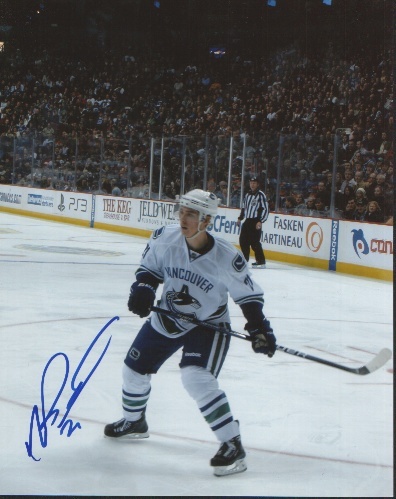 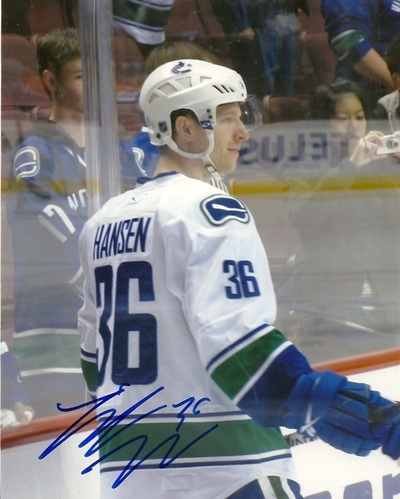 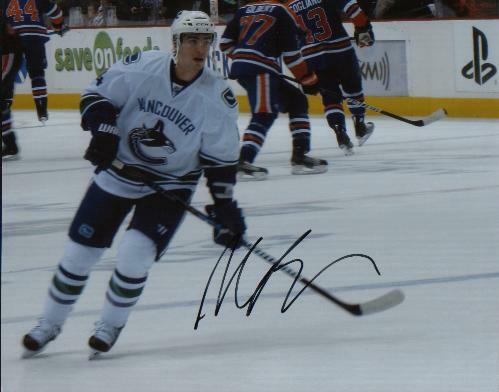 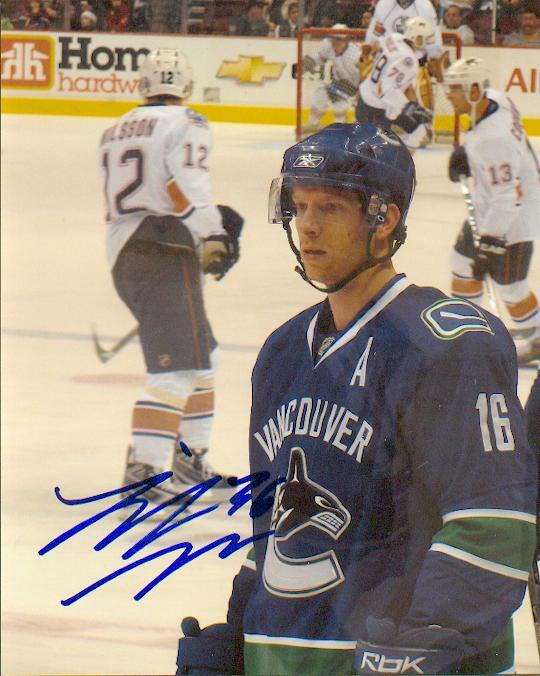 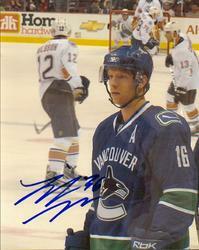 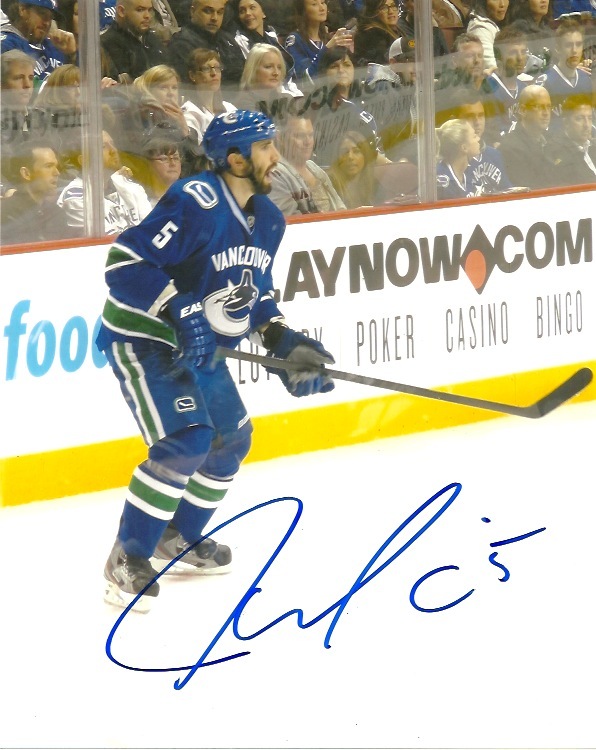 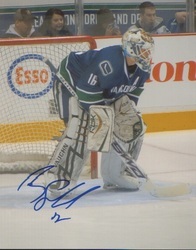 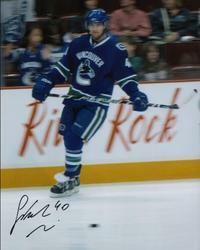 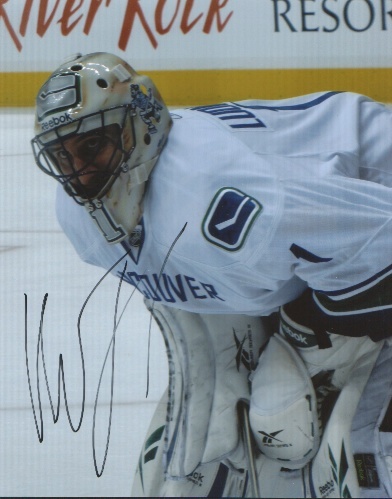 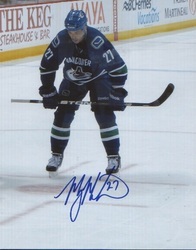 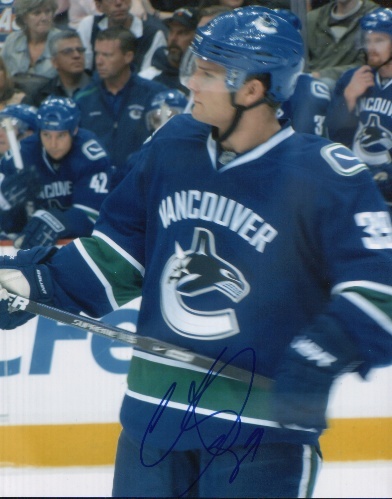 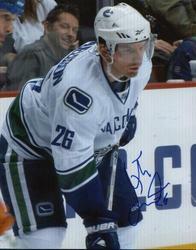 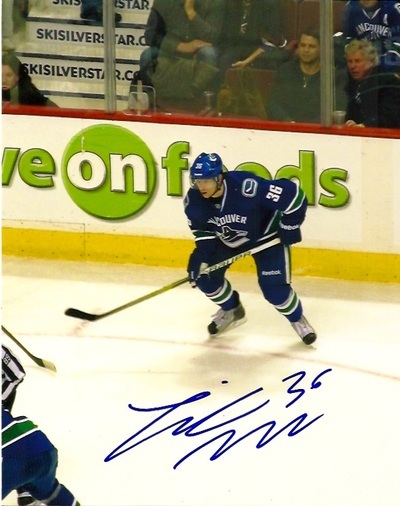 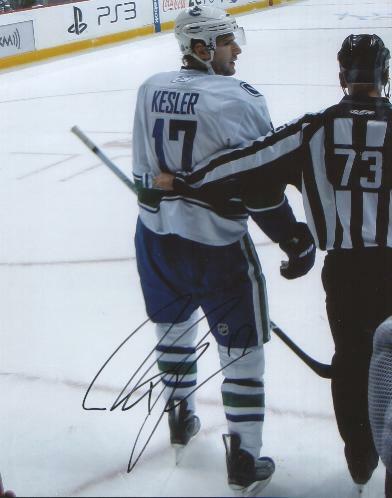 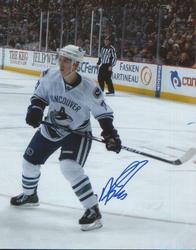 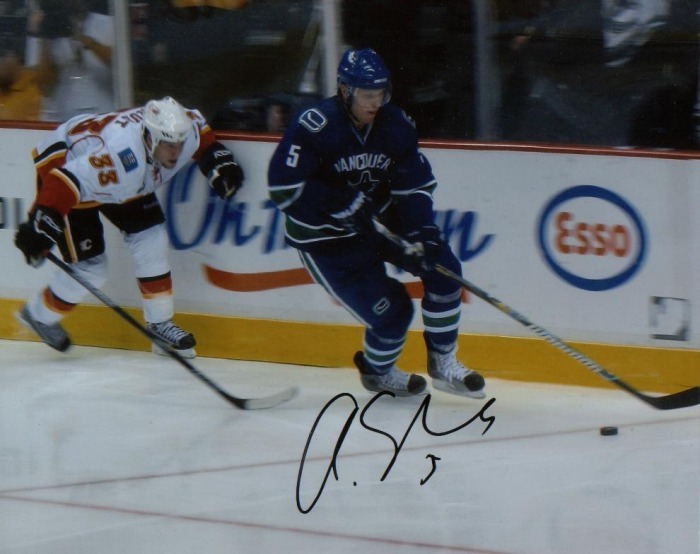 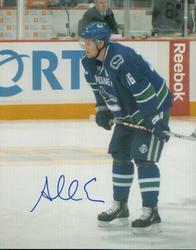 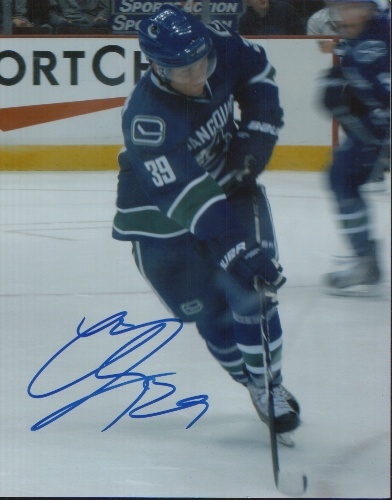 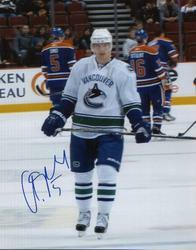 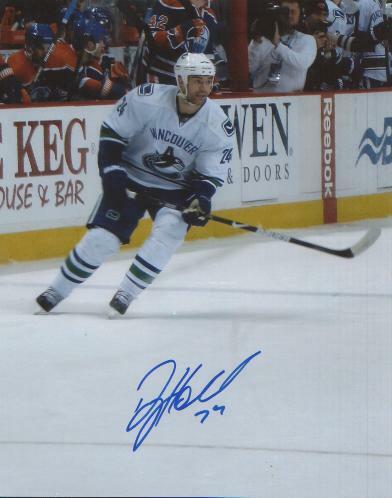 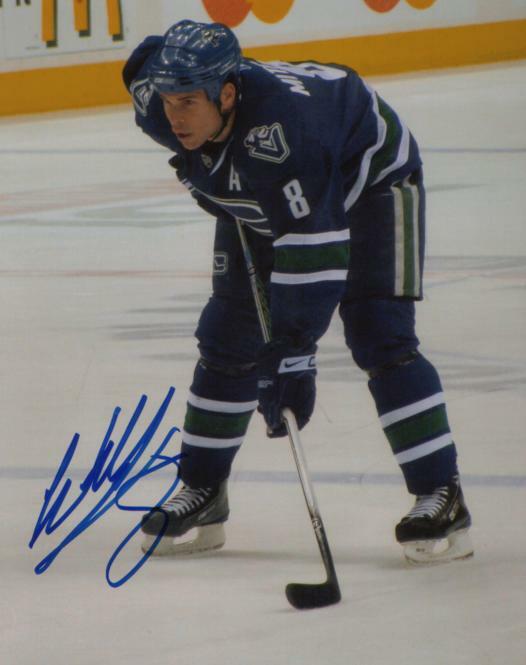 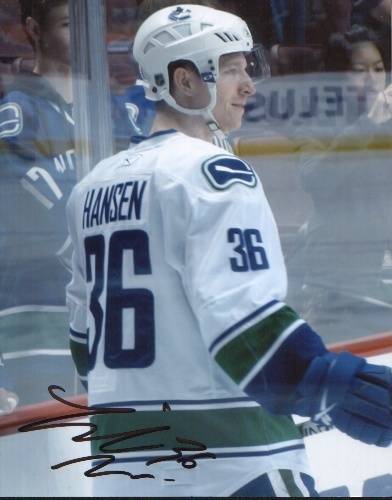 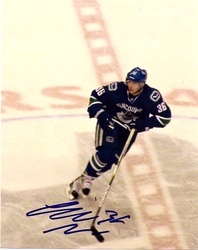 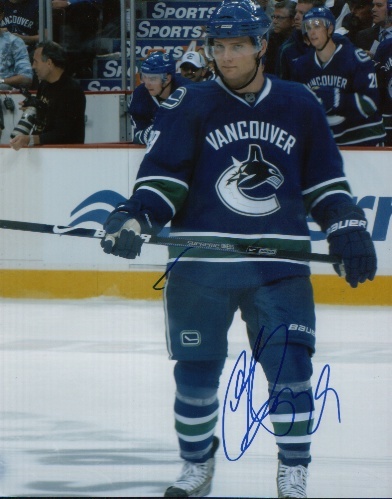 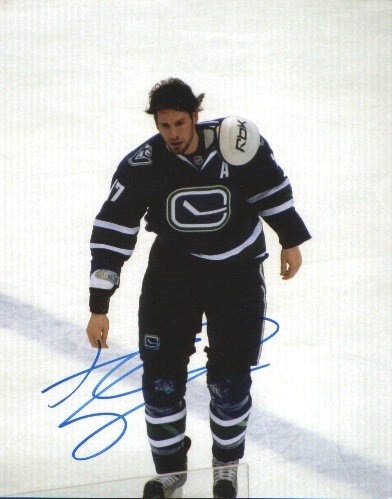 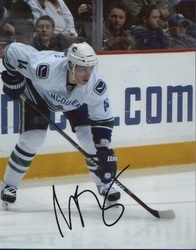 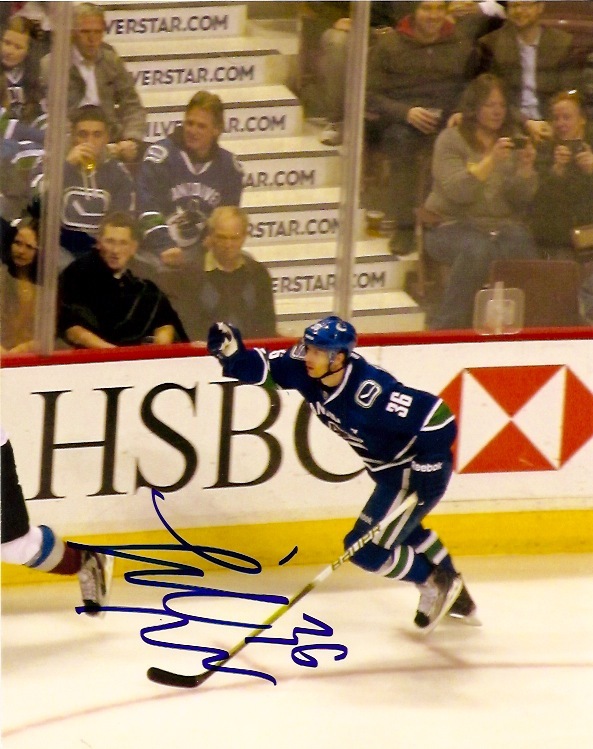 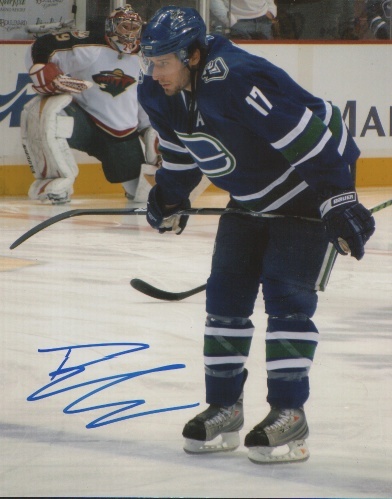 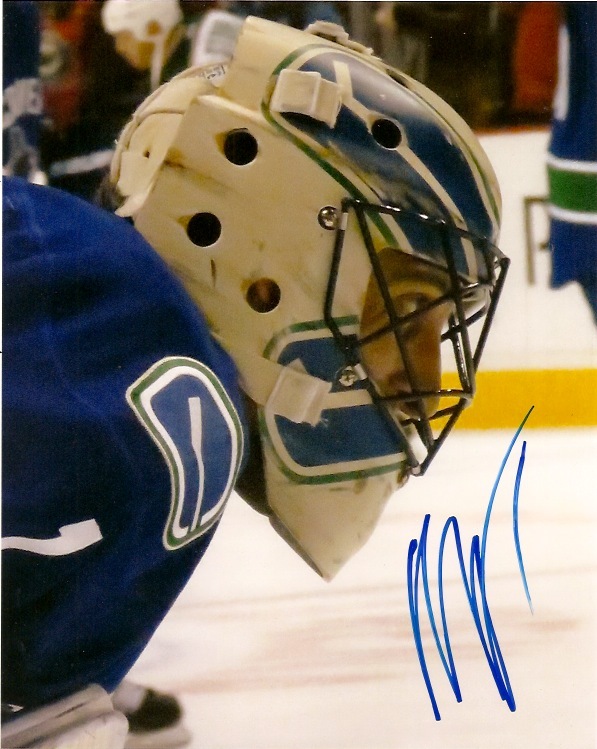 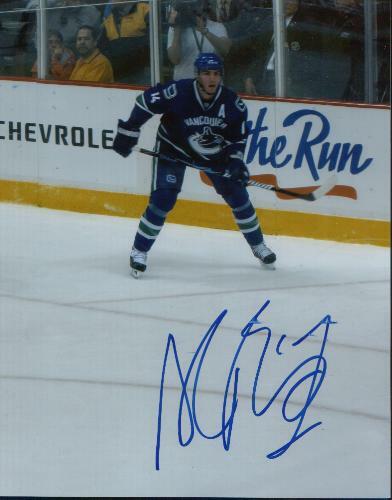 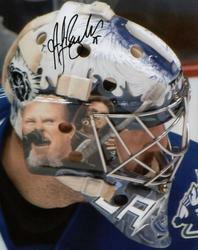 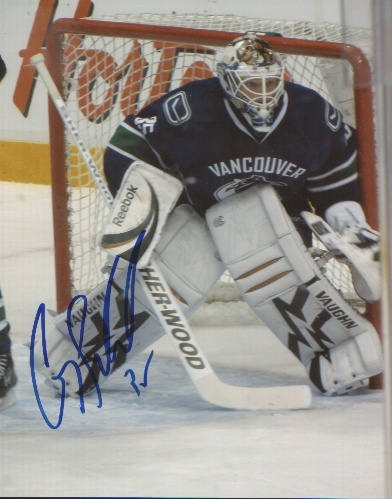 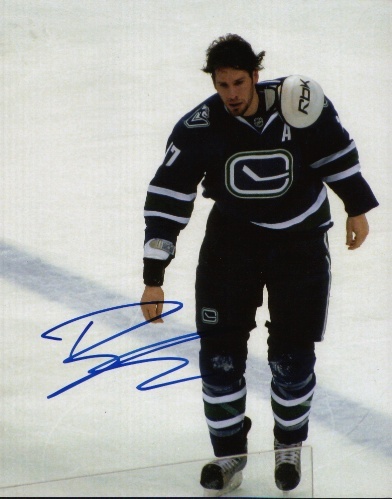 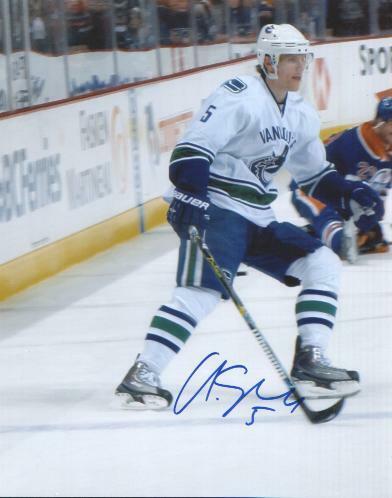 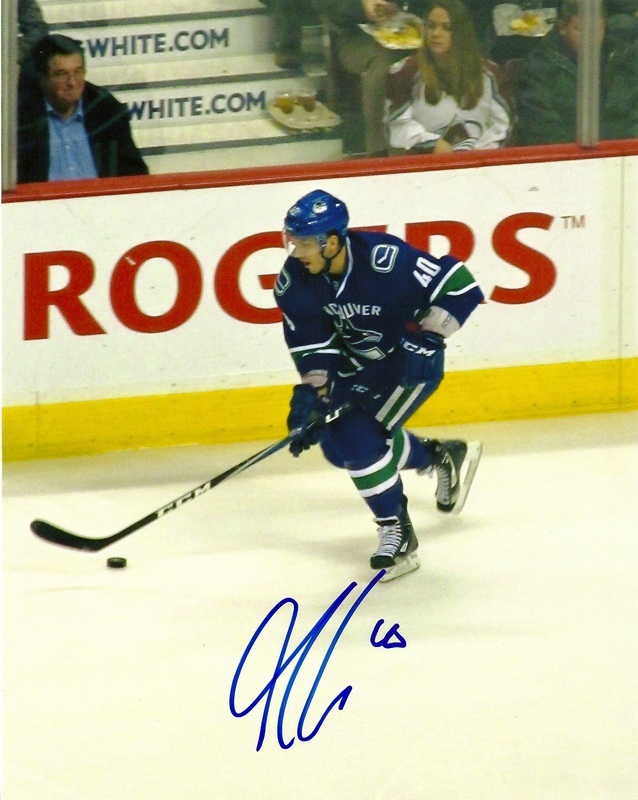 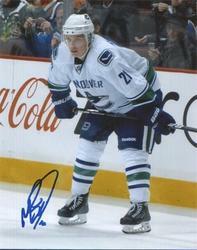 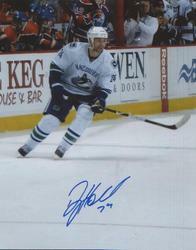 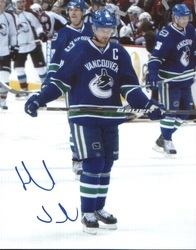 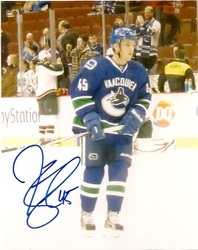 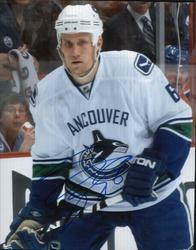 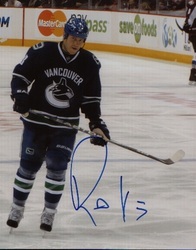 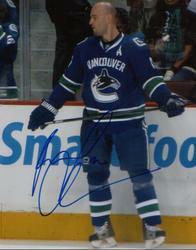 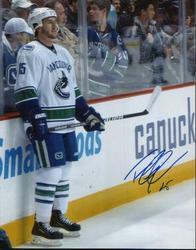 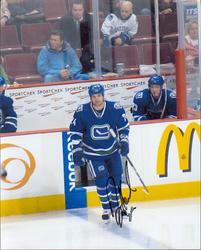 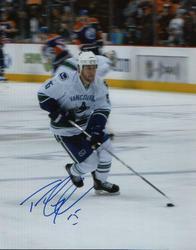 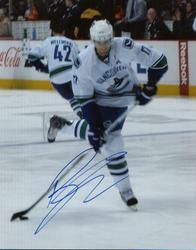 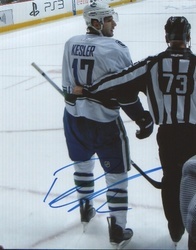 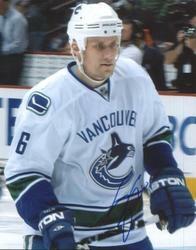 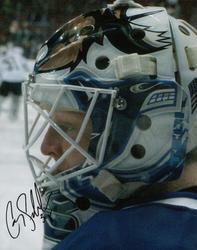 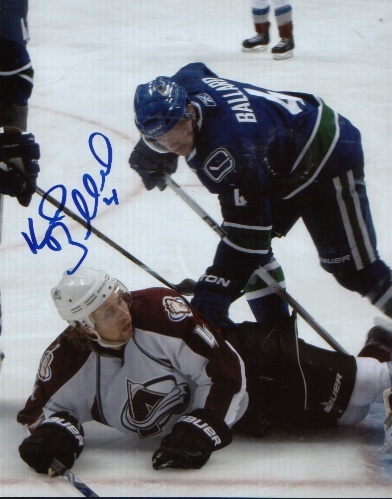 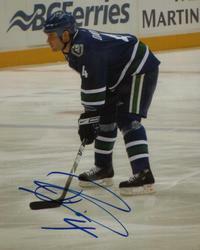 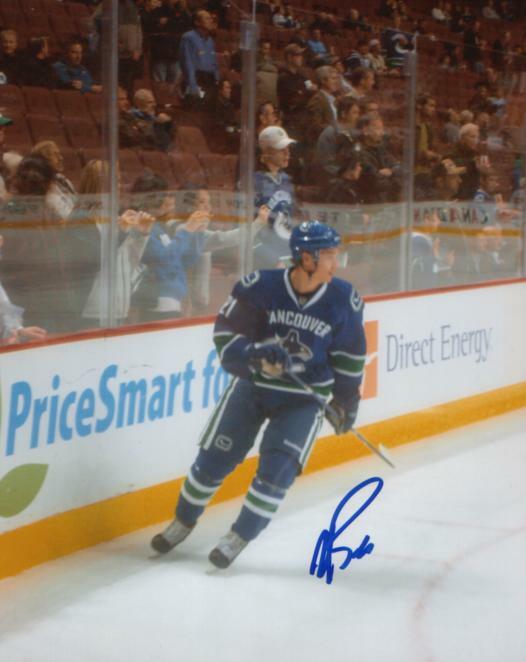 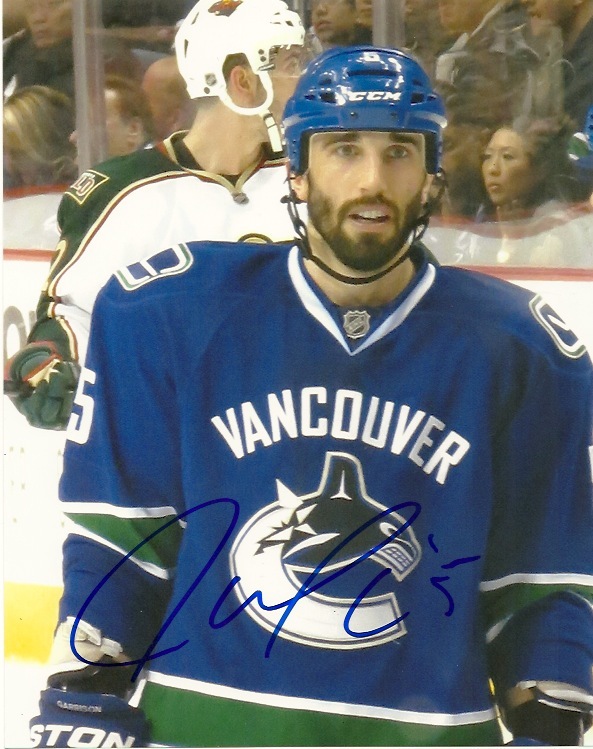 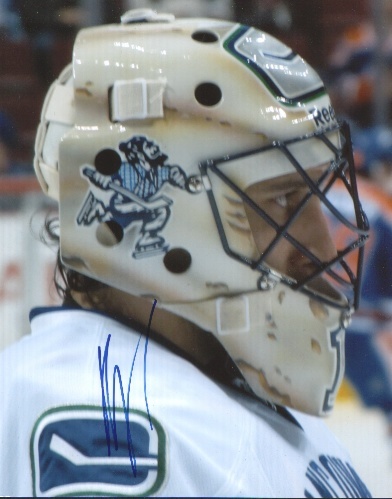 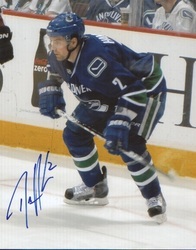 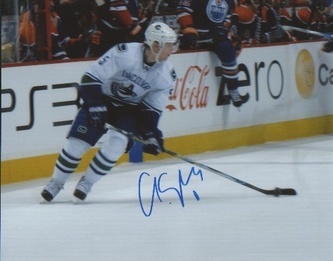 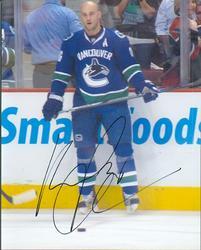 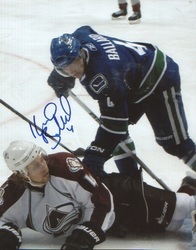 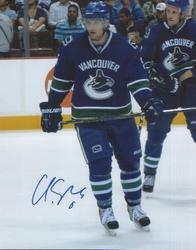 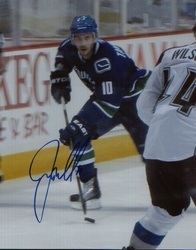 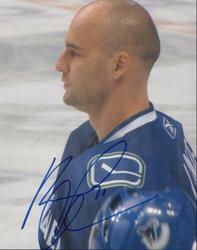 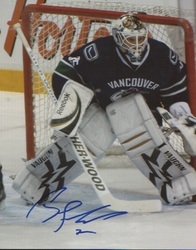 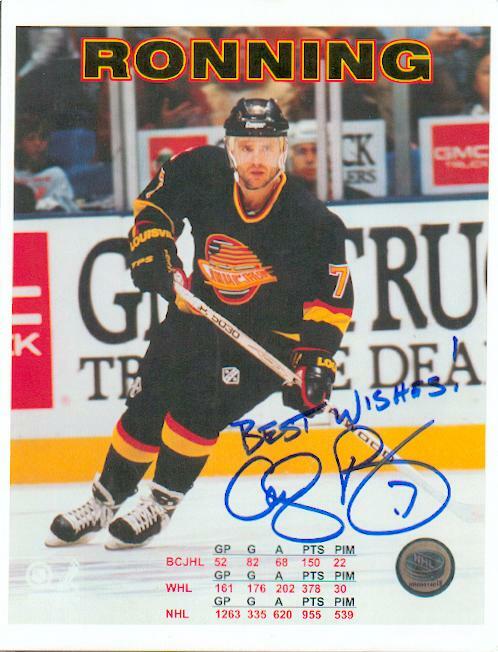 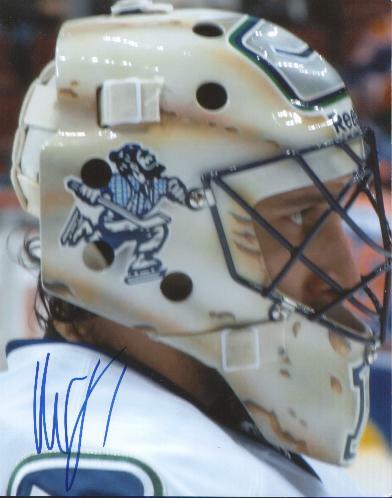 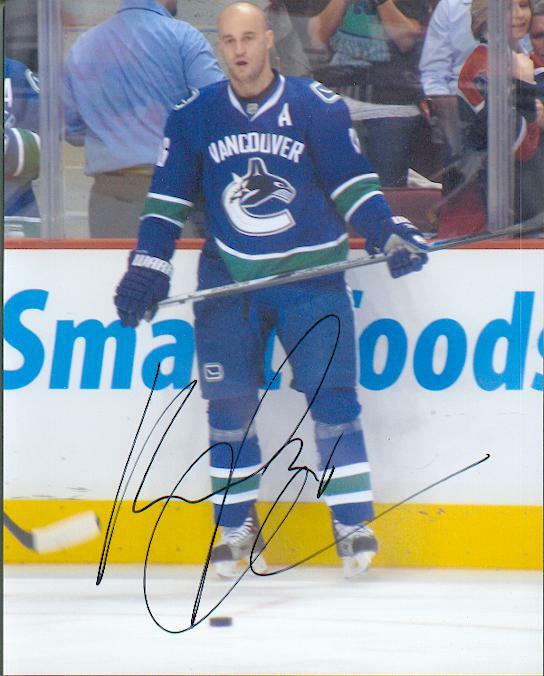 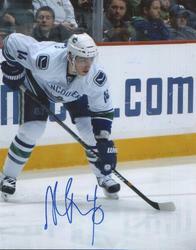 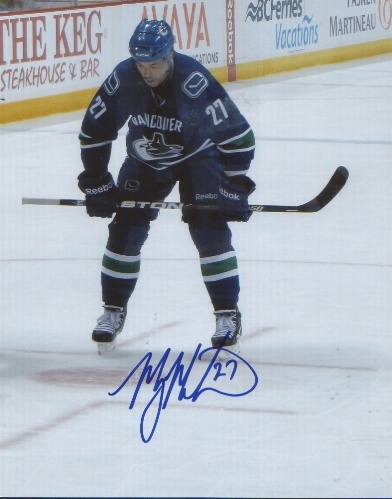 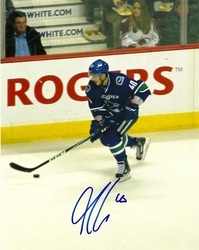 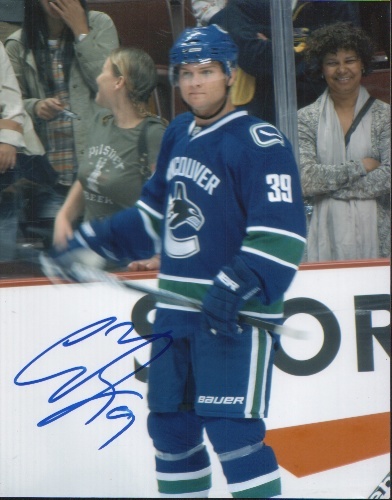 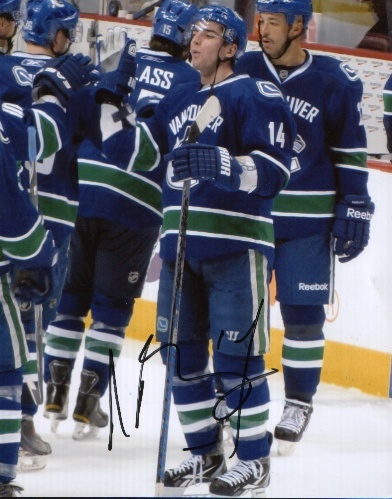 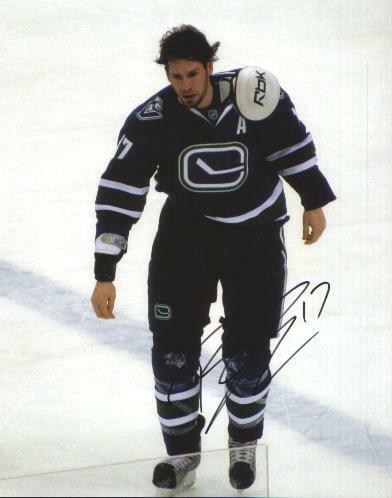 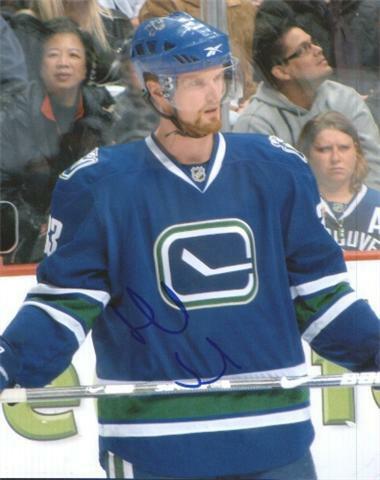 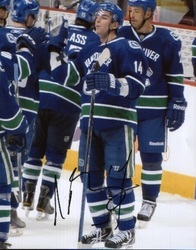 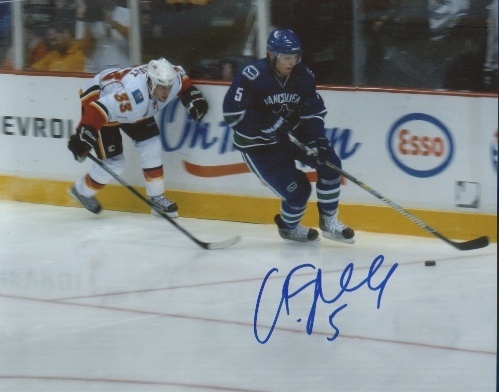 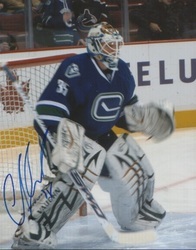 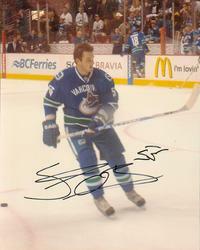 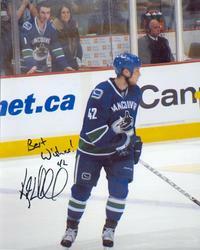 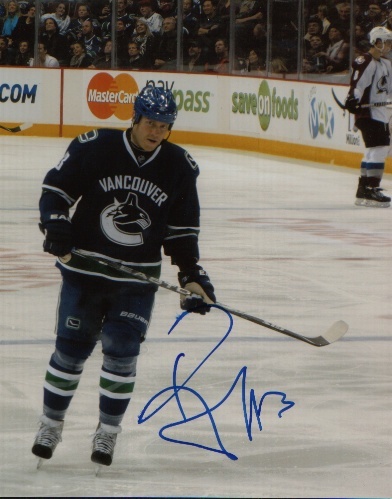 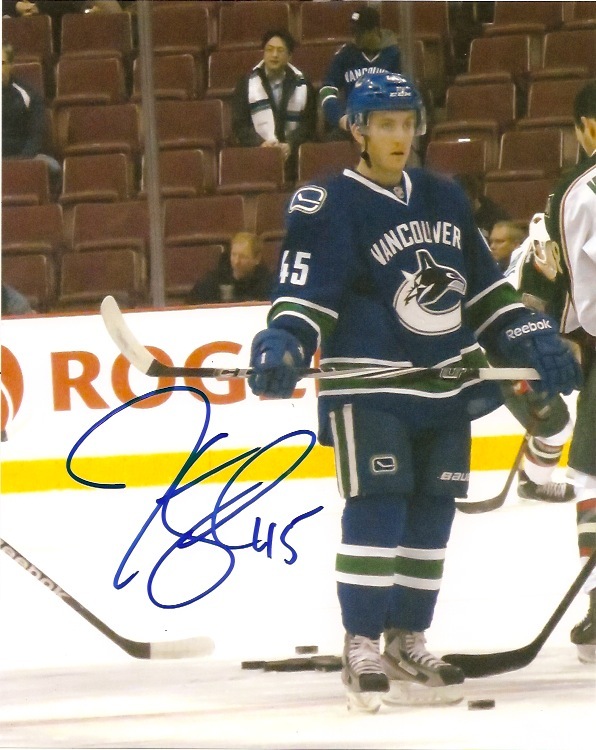 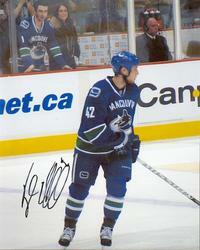 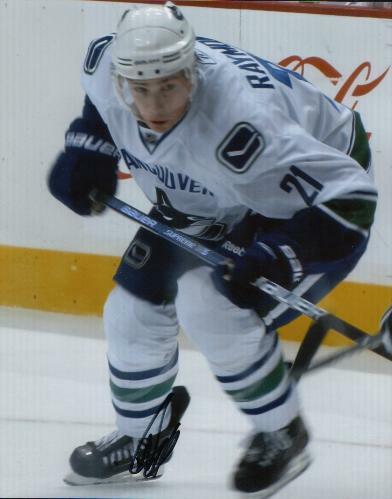 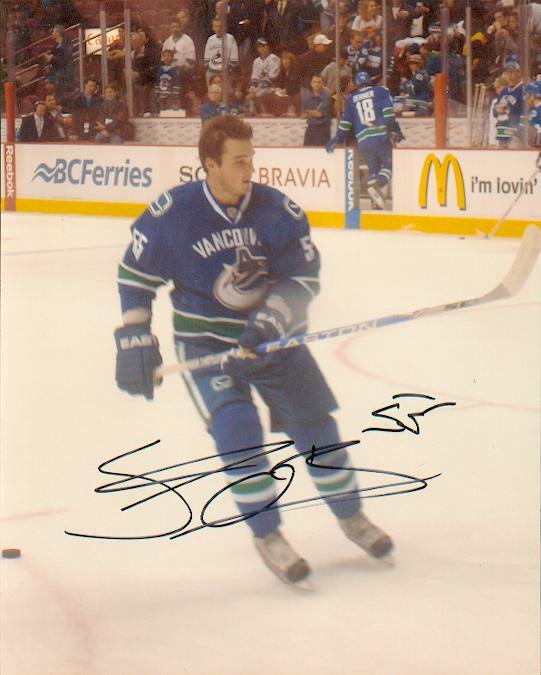 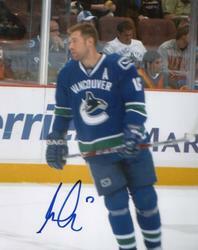 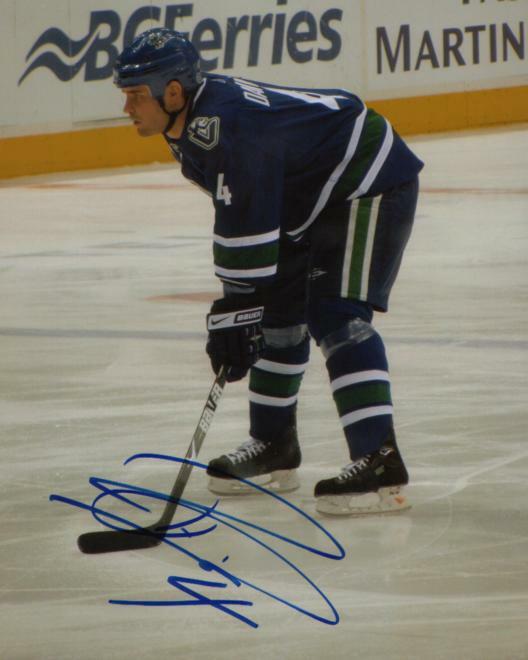 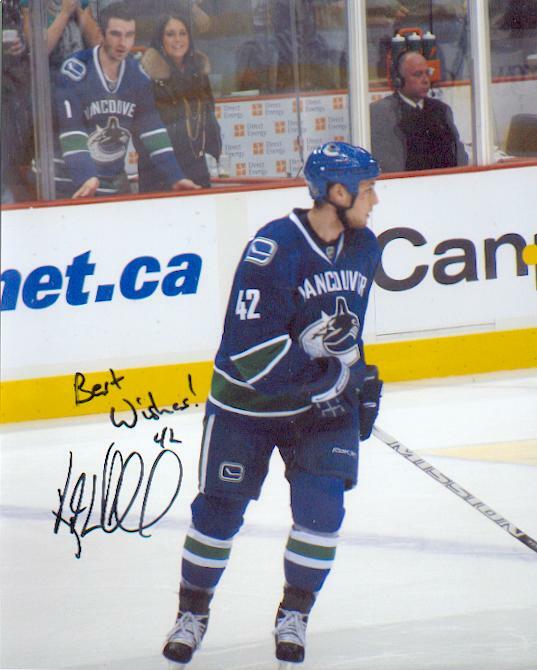 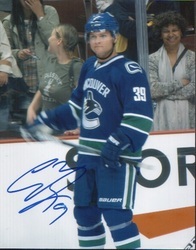 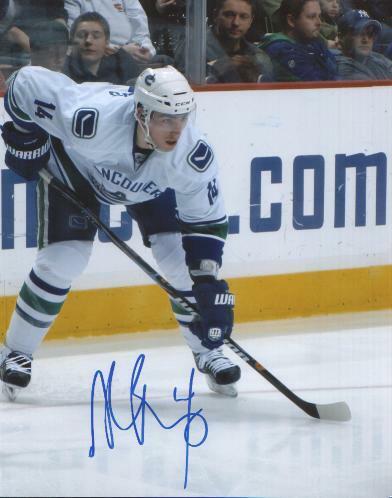 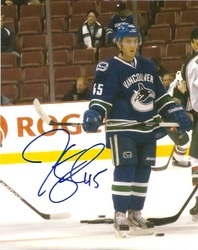 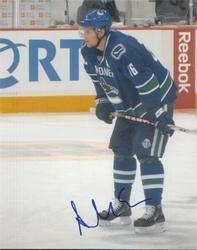 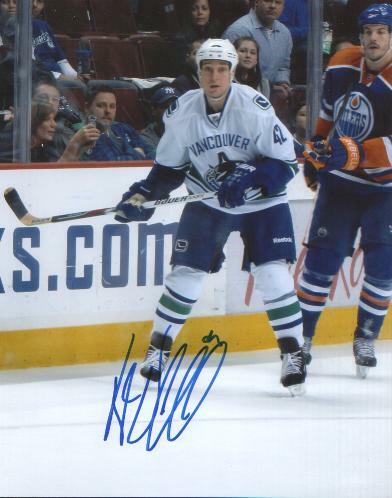 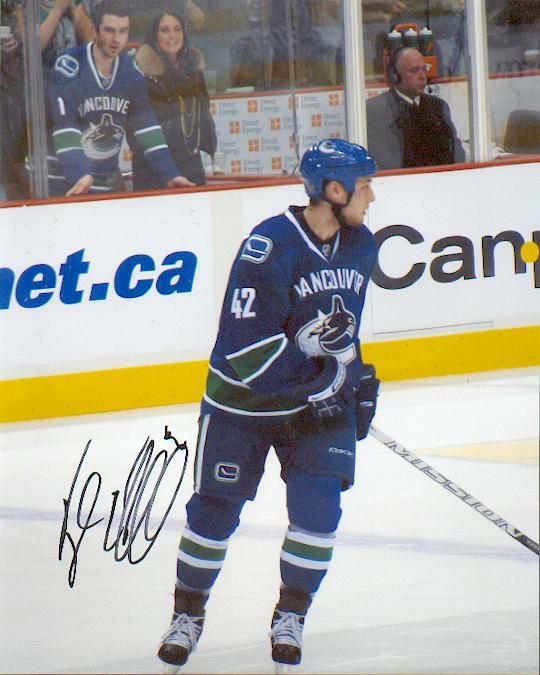 If you are looking for NEWER Canucks, I have many that for licensing reasons cant be displayed in the gallery. 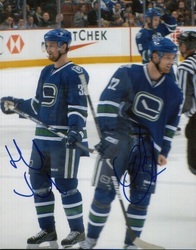 Feel free to let me know who you are looking for from the current team, I will let you know what/who we have in stock. 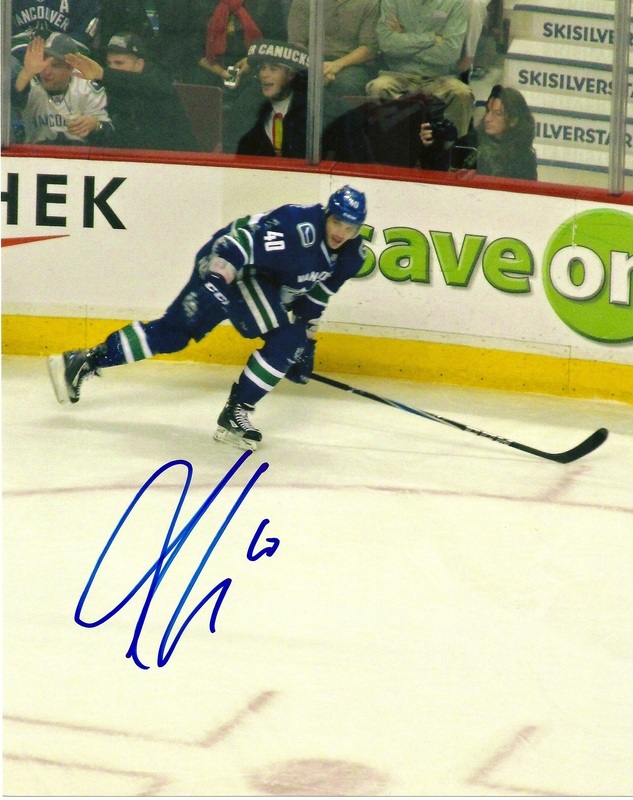 Currently sold out of Elias Pettersson, but we have most everyone else Brock Boeser, Bo Horvat, Jake Virtanen & many others. 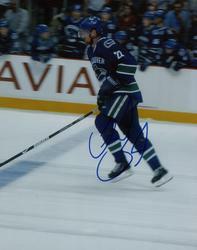 Free basic shipping inside North America on all purchases over $10. Basic Shipping on purchases under $10 is $3 in North America. Basic Shipping Overseas is $3 on purchases over $10, $5 on purchases under $10. Basic Shipping total is the same on purchases over $10 whether you buy 1 or 10 photos. One flat rate. 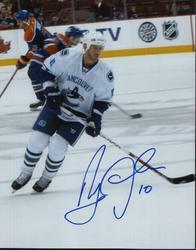 Orders OVER $100 comes with free tracking # service. Any specialty shipping requirements (overnighted, insurance, tracking # et) will require additional shipping $$ & will vary depending on service & region of delivery.